After many years of helping small businesses at an Ohio Public Accounting firm, Angie moved back to Washington to join the corporate ranks in the telecommunications industry. Another move across the country found her in Charleston, SC streamlining the accounting department for a hospitality management company. At Summit she is happy to be once again helping small businesses do what they do best. Go Huskies! Angie attended the University of Washington's Foster School of Business in Seattle receiving her Bachelor of Arts with an accounting option. She is licensed in Ohio after passing the CPA exam on the first attempt. 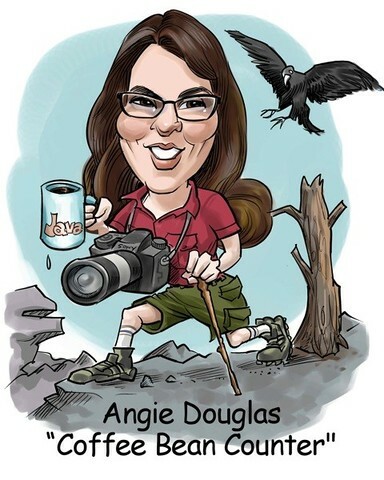 Born and raised in the Pacific Northwest, Angie spent her childhood split between Oregon and Washington. No stranger to the great outdoors she loves hiking, mountain biking, camping, and nature photography. She even met her husband while rock climbing. If you can't find Angie with a camera in her hand she is at home curled up with a good book. After living in many different states, she is still trying to find one to settle down in. She currently splits her time between Ohio and the open road. Summit CPA can help you maximize profits, minimize taxes, and build personal wealth, while offering excellent customer service, professionalism, and responsiveness.